Tubing Bezel XL  - $3.00 : Welcome to Zippkits! Bezels fittings for passing water thru bulkheads cleanly. 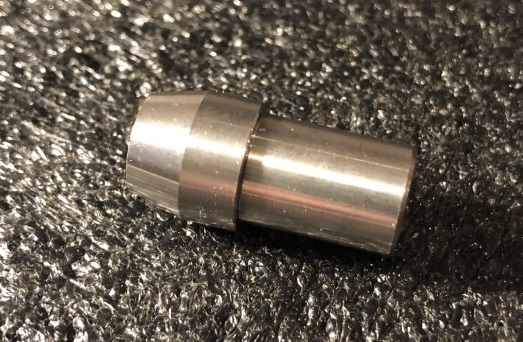 Requires a 11/32 or 9mm hole. Accepts XL (5/32) silicone tubing. Includes 2 clear anodized aluminum bezels.